Up to this point, all of my blog posts have been about what we have seen, done, and experienced throughout our adventures. I have talked some of culture, but mostly about the places we have visited. This post will be different from all my previous posts. 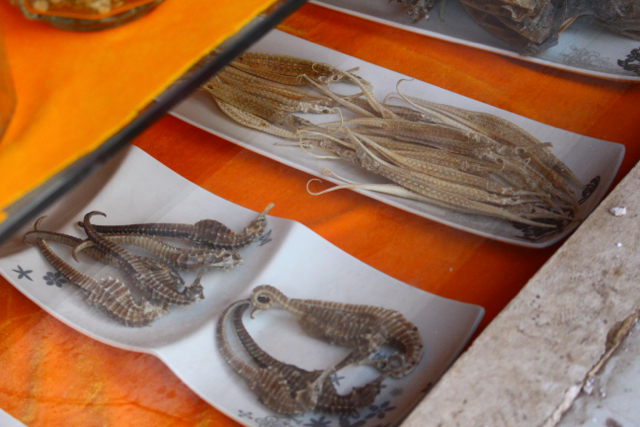 When traveling in China I saw and experienced some things that have changed me forever, that shook my soul, that made me break down in tears, and I felt that my readers needed to hear this side of my China experience to really get the full picture. China has grown extremely quickly and a side effect of that fast expansion is the loss of resources. I saw 2 birds during our trip and they were sparrows. There were no birds of prey, no butterflies or dragonflies, no wild animals; the forest was silent when you walked through it. Normally, when walking through the woods you can feel the pulse of life around you, as if the birds and squirrels and the wind in the trees are a song being played. In China, it seemed that without the birds and animals in the forest, not even the wind could make the trees sing. It broke my heart to walk through a silent forest devoid of life. Hiking through a gorge named after the tiger that no longer exists was a devastating irony. What scares me is that China’s fast expansion is pushing past its borders and creating silent forests throughout the world. That their voracity to grow and become the world’s greatest super power is at the expense of endangered animals and living creatures around the globe. 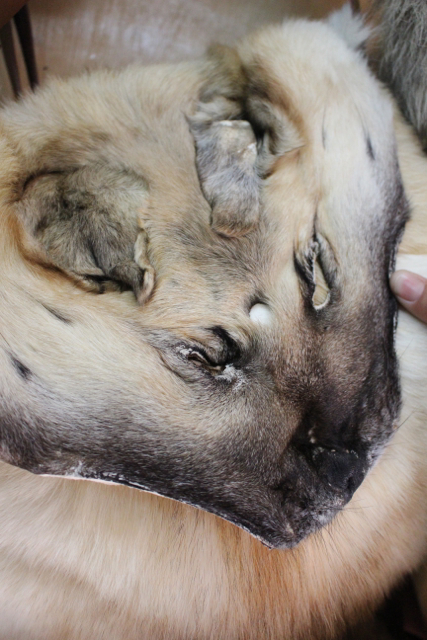 When we were in Africa we saw numerous Chinese companies in the towns around the Game Reserves and we were told that these business are simply fronts to the illegal poaching and export of elephant tusks, rhino horn, and lion blood and reproductive organs. 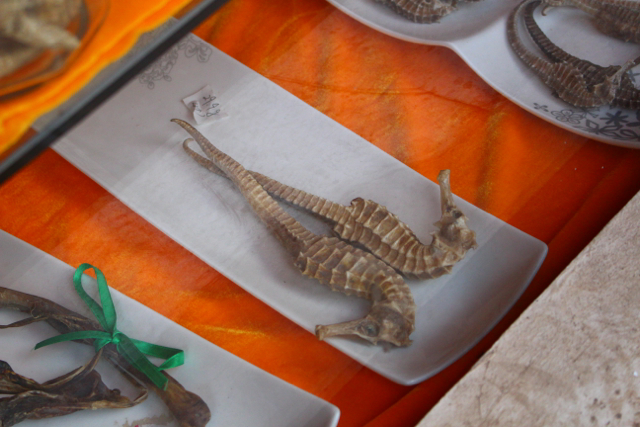 When we saw these places in Africa, I remember being upset but it wasn’t until I was walking through the markets filled with dried seahorse and pipefish that I really comprehended how vast the demand and consumption for these endangered animals’ goods really is. 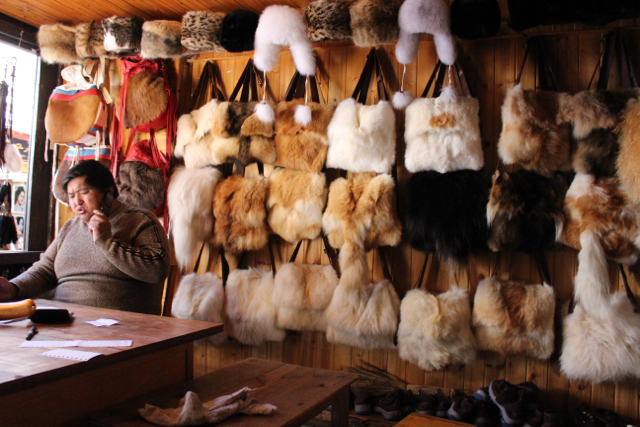 One of the most difficult things I witnessed was the use of dog fur in the fur trade. 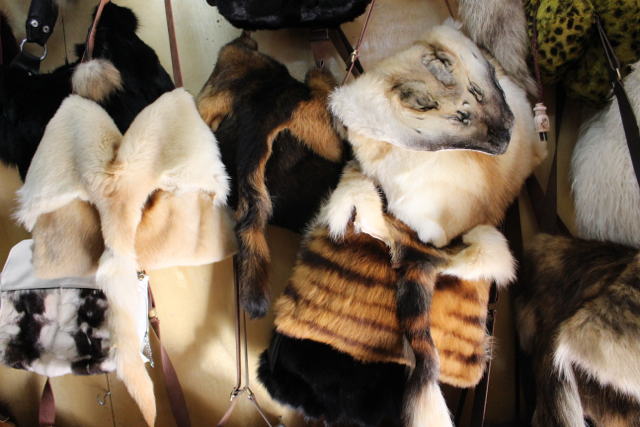 Prior to visiting China, I was aware of the use of dogs for furs but for some reason I felt like it would be more rare or in some way an underground black market. Instead, it was in your face. 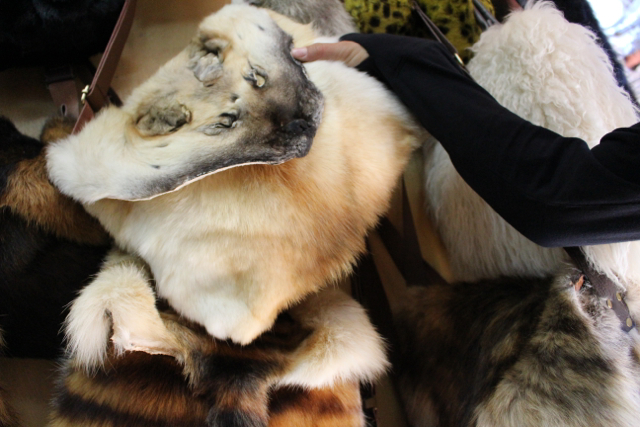 Stores were openly selling these “Chinese Mountain Dog” furs as rugs, scarves, vests, and purses. Seeing these goods sold made me sad but it was seeing the truck load of dogs, 5 or more shoved into cages 2 ft x 3 ft that filled the 10 foot high and twenty-foot long truck bed, some dogs dead or dying and suffocating from the dogs on top of them, all of them whining, crying, and barking out of fear, and their heads and paws hanging out of the cages trying to free themselves from the certain death of being skinned alive, that broke my soul. I will never, ever, ever, be the same person again. 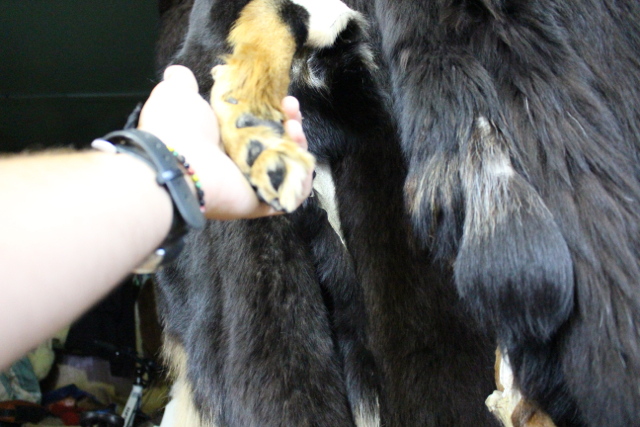 I am embedding a graphic video of what happens to these dogs (both the meat and fur trade is addressed) for you education. 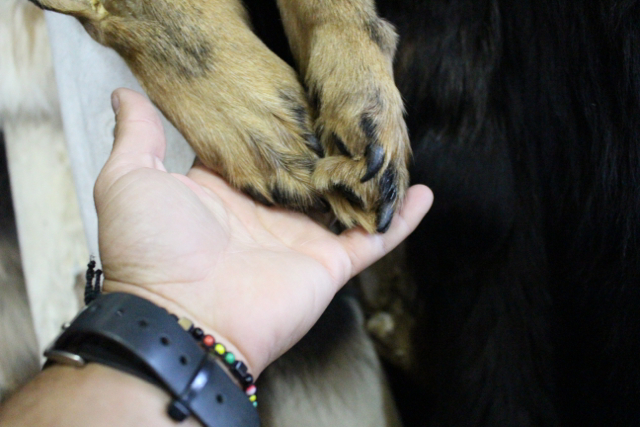 I will warn you that it is not pleasant but I feel that if you at all care about the humane treatment of animals then you need to watch this and educate yourself on what is happening outside your countries borders. 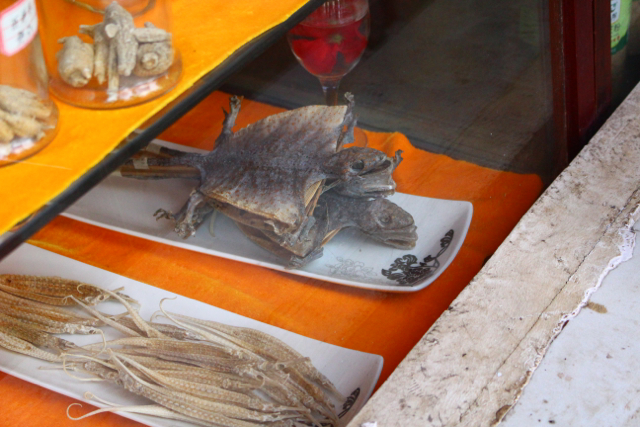 Lastly, I personally did not see shark fins being sold but this is because I did not visit any of the large Chinese cities. My journey through China was through the rural and poor areas, not a place that someone would be able to afford to purchase shark fin to make soup. However, I do feel that this is an issue that needs to be addressed in this post because it is certainly one I feel incredible passionate about. For any readers who are unaware of the process of shark finning, in short, it is the process of removing a sharks’ fins while the shark is still alive and then dumping the body of the live shark back into the ocean to drown. Drown? Yes, sharks drown. Most sharks must swim in order to pass water through their gills and be able to breathe, so when they are finless and incapable of swimming, their bodies sink to the bottom and they drown. Not only is this inhumane, but it is wasteful, and all for the purpose of adding texture to a soup. The sharks’ fin sells for high dollar and is thus used to show wealth and impress guests at a business function or wedding. It’s bad enough knowing greed is the source of all evil – BUT heartless cruelty is utterly horrifying – I am simply mortified by this atrocity – Heaven help us! You are so right in revealing this horrific truth to so many – We all need to do the same! This blog is an amazing platform to reach a broader audience – I hope your readers will pass on the crucial massages you so passionately present! Messages not massages – Though massages can be crucial and passionate as well!